You are at:Home»Crops»Want to increase yields and lower costs? Want to increase yields and lower costs? Visitors to Hutchinsons at LAMMA will be able to hear about the ground-breaking trials that prove the use of Omnia Precision Agronomy results in yield increases and lower costs of production. Omnia produced increased yields up to 1.4t/ha, average yield increase was 0.6t/ha. As a business Hutchinsons continues to invest heavily in all areas of research and development. 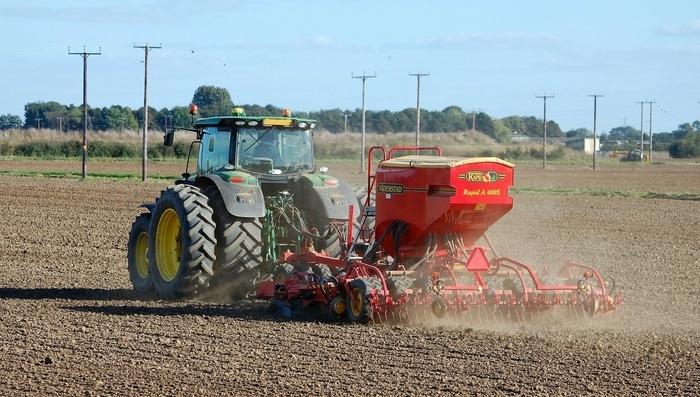 Precision technology is a key part of agronomy for the future as growers look at ways that they can improve productivity in light of the imminent changes to support payments, whilst also demonstrating sustainability.